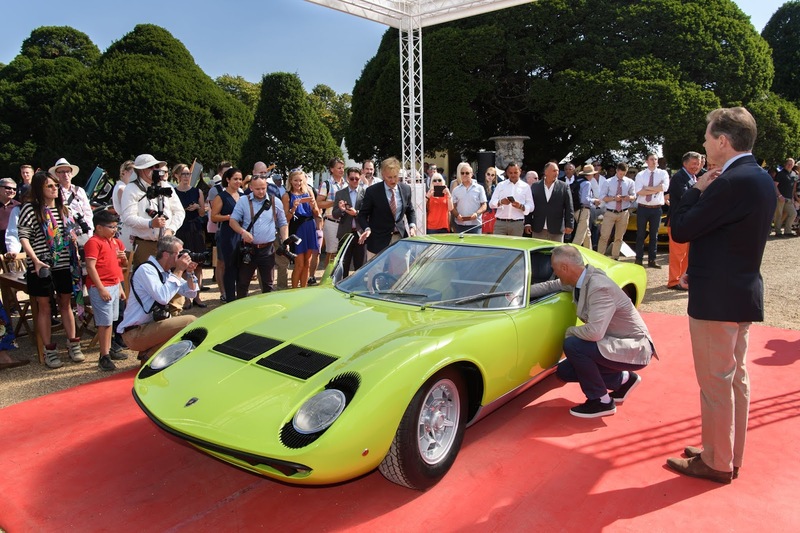 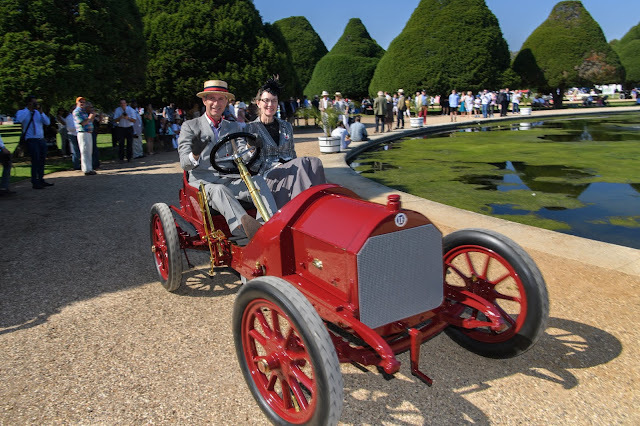 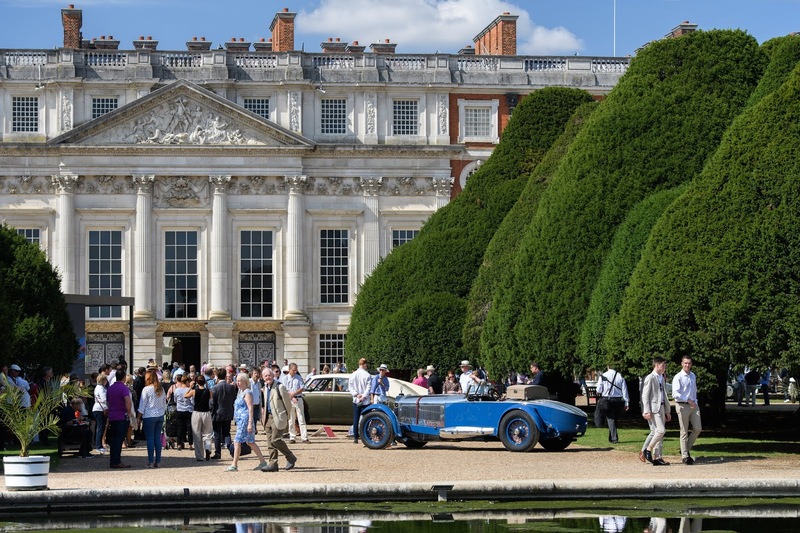 More than sixty of the world’s rarest cars were parked in the spectacular Fountain Gardens of Hampton Court Palace vying for the honor of Best in Show, and the incredible Pullman Trophy. 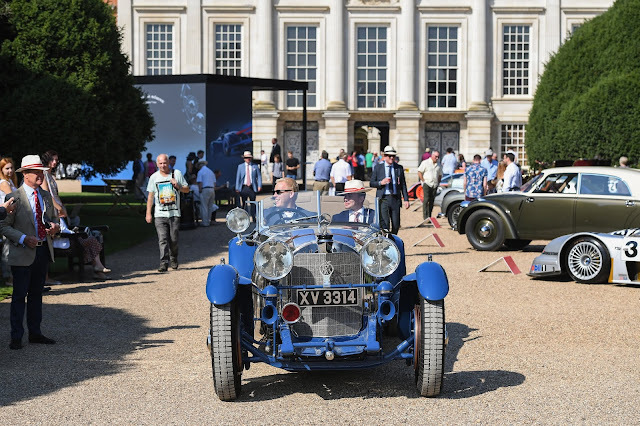 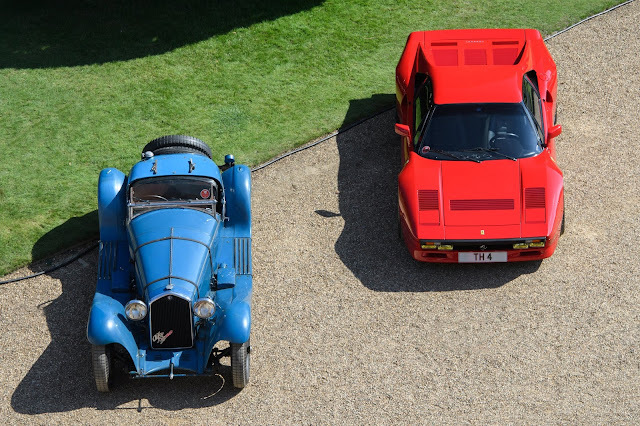 The quality of the cars this year was so impressive that to even be invited to attend was a triumph. 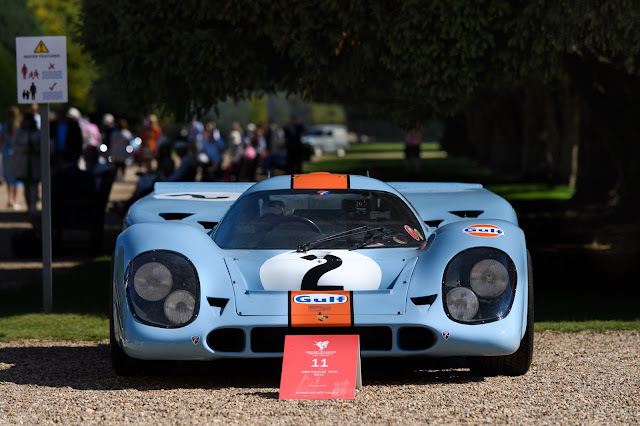 Among them was the Porsche 917K driven by Steve McQueen during filming for Le Mans and the last four-cylinder Ferrari built; the 500 TRC. 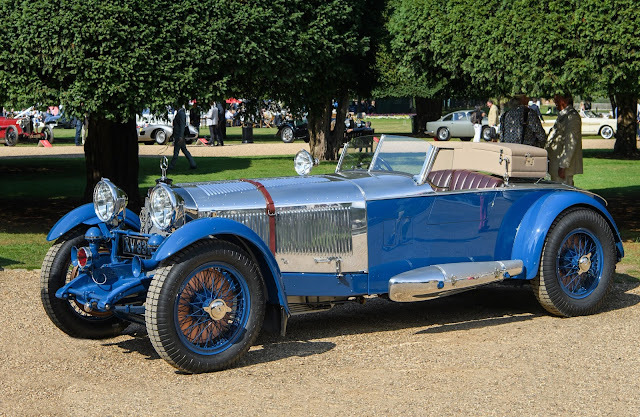 Originally owned by racing enthusiast and British Racing Drivers’ Club co-founder Earl Howe, this ‘Boat Tail’ car was fitted with a revolutionary body which incorporated a lightweight and aerodynamic shell with unique aircraft-inspired aluminum side pods crafted by English coachbuilders Barker. Over the years, the majority of Earl Howe’s unique specifications were all but lost, until a recent sympathetic restoration brought it back to its former glory. 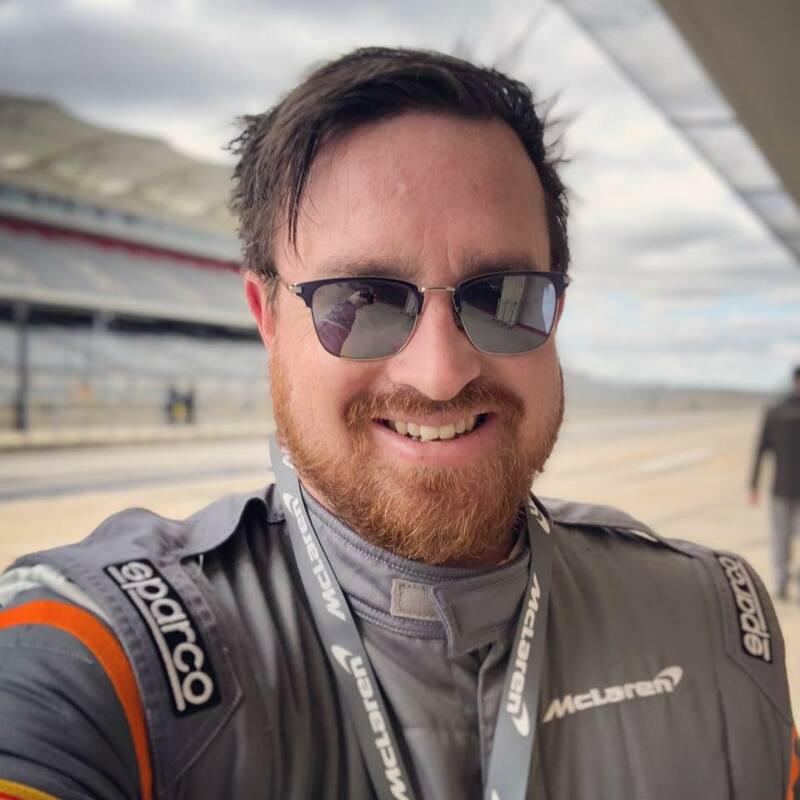 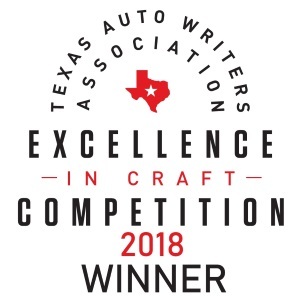 Bridge of Weir Leather Company’s ‘British Legends’ Award had a shortlist of nominees from automotive industry famous faces, who each picked their favorite British motoring icon. Following a public vote conducted over the course of the event, the British Legends Award was handed over by Bridge of Weir MD, Karen Marshall, to a Morgan 4/4.